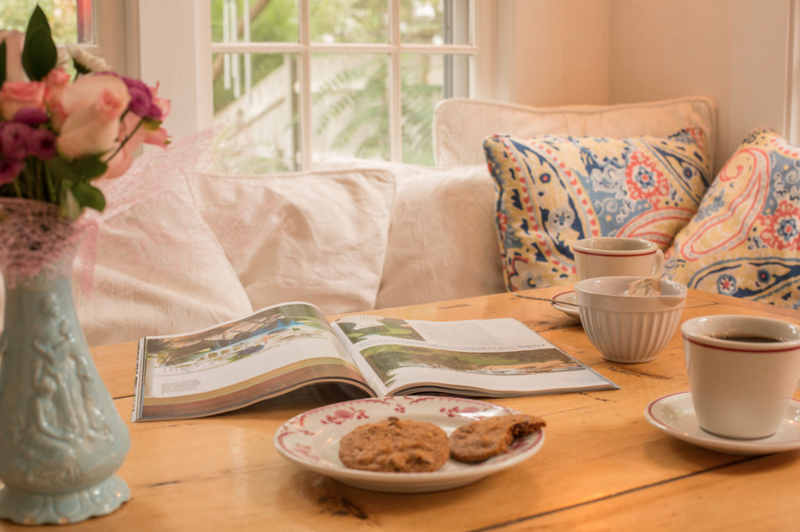 Nestled in a quiet seaside neighborhood on Cape Cod you will find the Saturday Farmhouse, a colonial vacation rental retreat crafted in the vintage style of old New England. 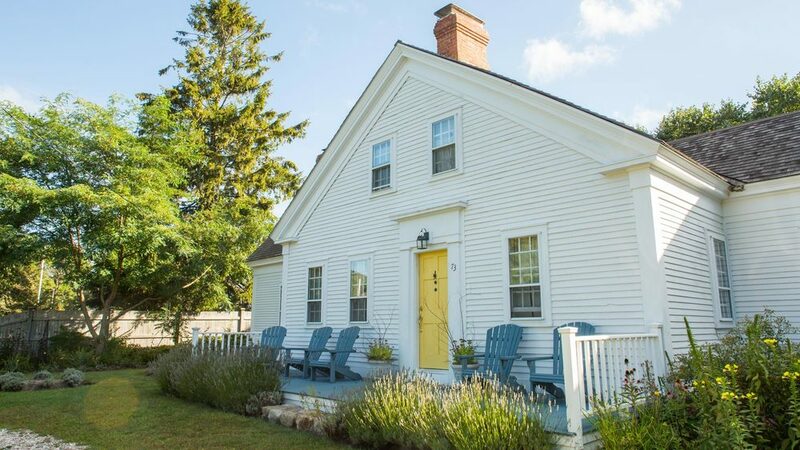 Just a few blocks from the beach, the house has been restored to its original 1790s beauty, and features four ensuite bedrooms - two downstairs and two upstairs, each with their own bathroom. A sweet sitting room sits between each bedroom. The house also features a full kitchen and dining room, sunroom, outdoor beach shower, garden, picnic table, and cozy fire pit. Saturday Farm is the perfect spot for family vacations, birthdays, graduations, and special occasions. 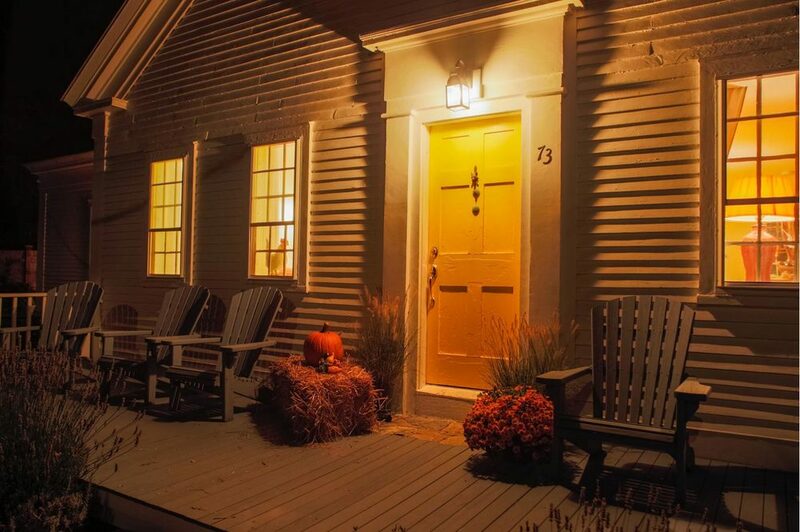 Located mid-Cape, Saturday Farm is easily accessible from Boston and New York City. If you are yearning for a spot to unwind, refresh, and awaken your senses, Saturday Farm is the place for you. As you make your way out back, you will behold climbing roses, pear trees, and a wide array of English lavender bushes and herbs in your own private organic garden. Kick off your shoes and curl up with a blanket and good book while lying in the hammock. 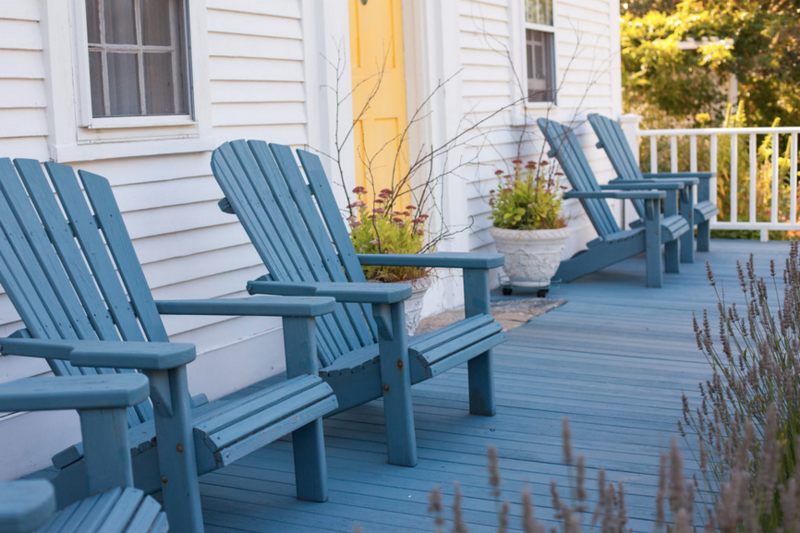 Pour yourself a nice glass of wine and lean into a comfy Adirondack chair around the outdoor fire pit after a day on the beach. Throw some fresh seafood or chicken on the grill and enjoy the summer BBQ you’ve been waiting for. Eager to greet you, in a corner of the garden reside the Baa Boys–Bromley and Jobey, a wooly pair of heritage-breed Southdown sheep, tucked away in their own fenced yard and small house. The boys are a permanent fixture of Saturday Farm and add wonderful personality and character to your experience. Although one does lose a sense of time and space in the tranquility of Saturday Farm, there are some modern amenities for your comfort and convenience. WiFi is available throughout the house, and an iPod stereo speaker system is available should you want to bring music with you on vacation. 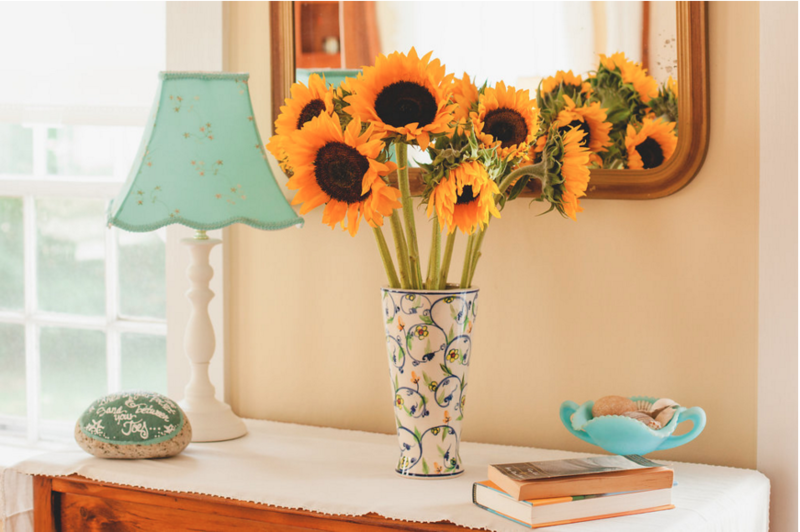 We can’t imagine you’ll want to spend a moment indoors, but Saturday Farm does have a television with basic cable. 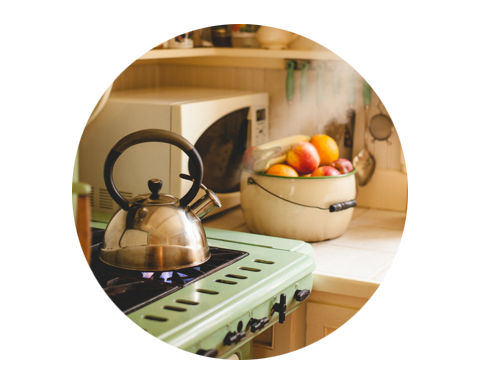 Among other standard cooking utensils, the kitchen includes a microwave, coffeemaker, and blender. Spend your day with the sand between your toes, kayaking, boating, hiking, or bicycling around local conservation land. 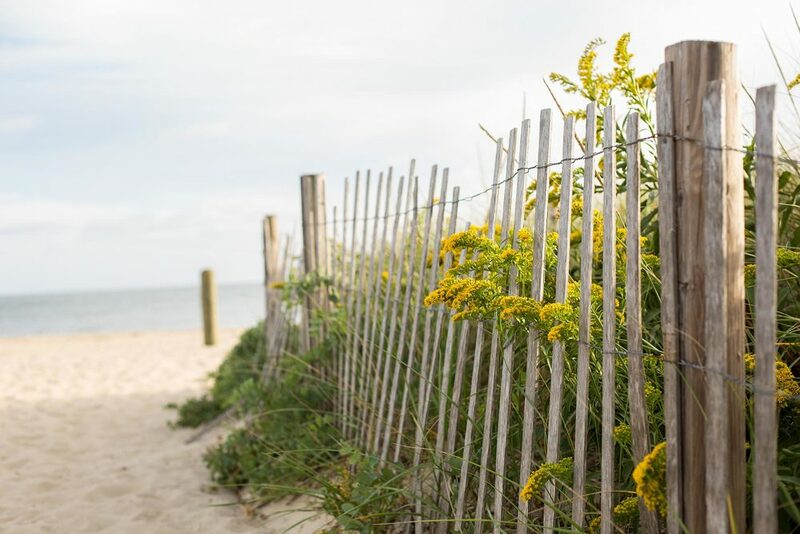 Take in the sights and sounds of Cape Cod with day trips to the quaint villages of Chatham, Wellfleet, or Provincetown. Visit a local cranberry bog, or have a chat with Plymouth Pilgrims at the historic plantation. 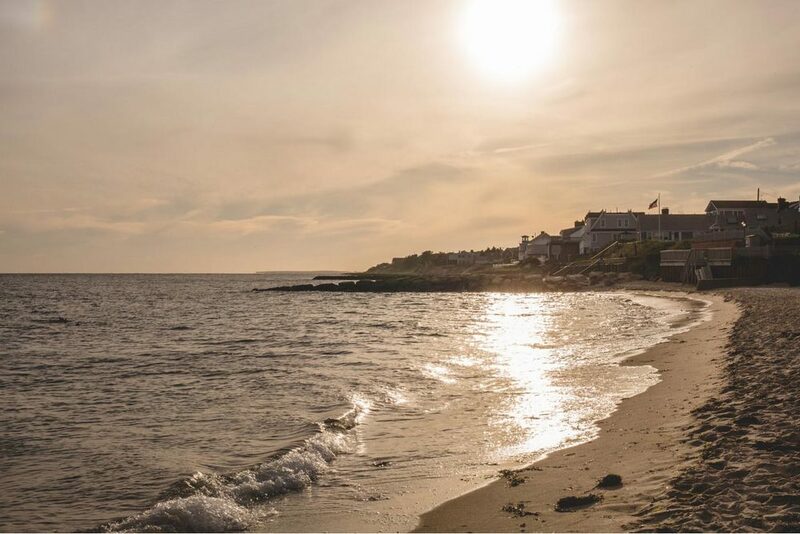 Hop on a ferry to Martha’s Vineyard or Nantucket, or roll up your sleeves and dig into a freshly cooked lobster at one of New England’s famous local beachside haunts. The options are endless. Sign up with your email address to receive news and updates about Saturday Farm.